This is what we offer! Excellent experience that our guest would definitely comeback. 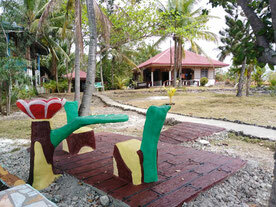 Nice to read that they all enjoy their stay at Sambag Hideaway! As our saying goes "Your home away from home"